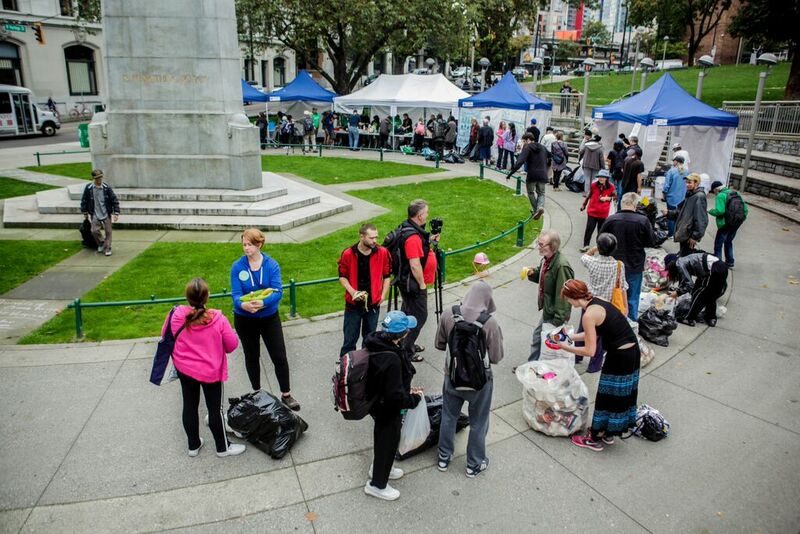 ​The Binners' Project is piloting three programs in Vancouver. We also organize meetings and events in both Vancouver and Montreal. ​Contact us and we will connect you with a binner to pick up your refundable containers. We can arrange for regular (daily, weekly, monthly) or one-time container pick-ups. 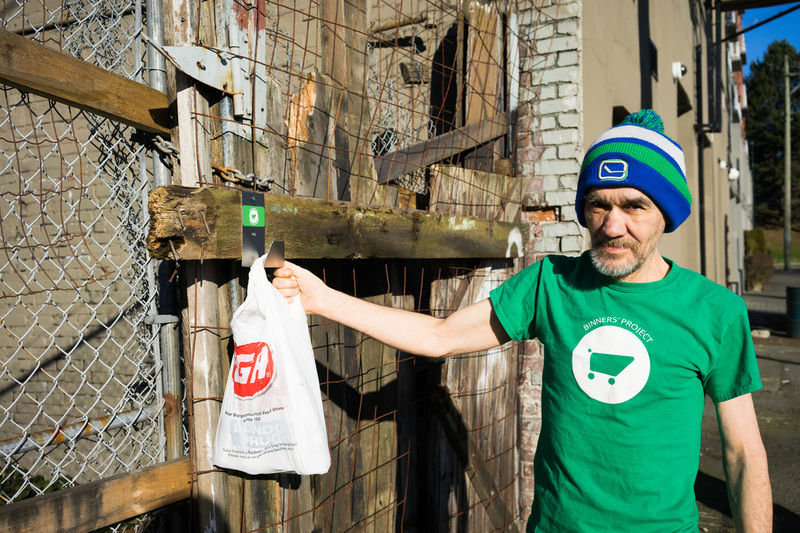 You can meaningfully engage with your local binners by installing a Binners' Hook in your back lane and leaving your bottles and cans for pick-up. ​Are you holding an event and anticipating deposit-refund container waste? 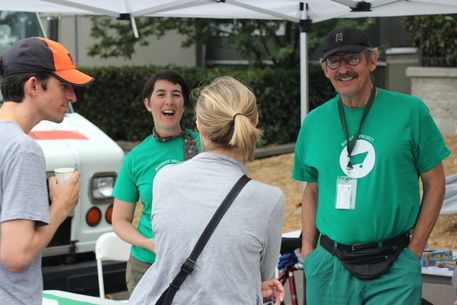 Connect the Binners' Project to your event and we will facilitate a partnership between your organization and binners for containers pick-up and/or public waste education. ​130 binners collected coffee cups from around the Lower Mainland for a 5-cent refund for one day. Over 31,000 disposed coffee cups were collected for recycling. 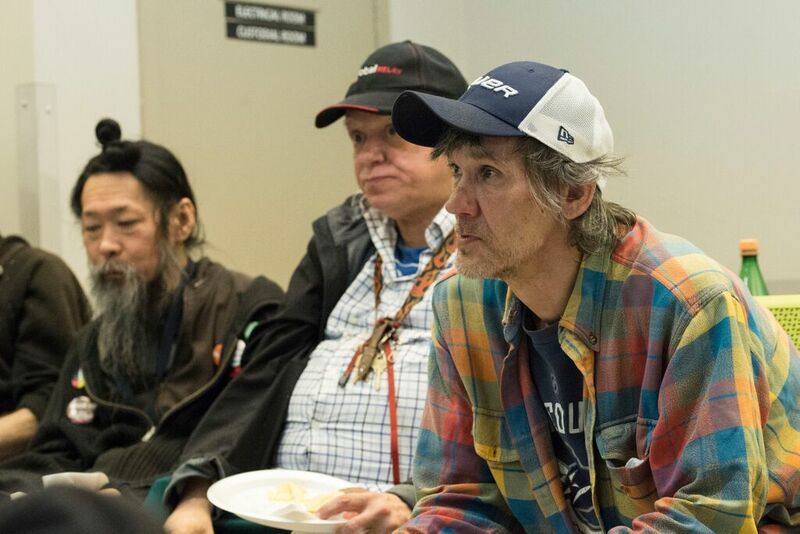 ​We hold regular binners meetings at the UBC Learning Exchange, located at 612 Main Street (corner of Keefer Street). Meetings are the 1st Tuesday of the month at 6pm.